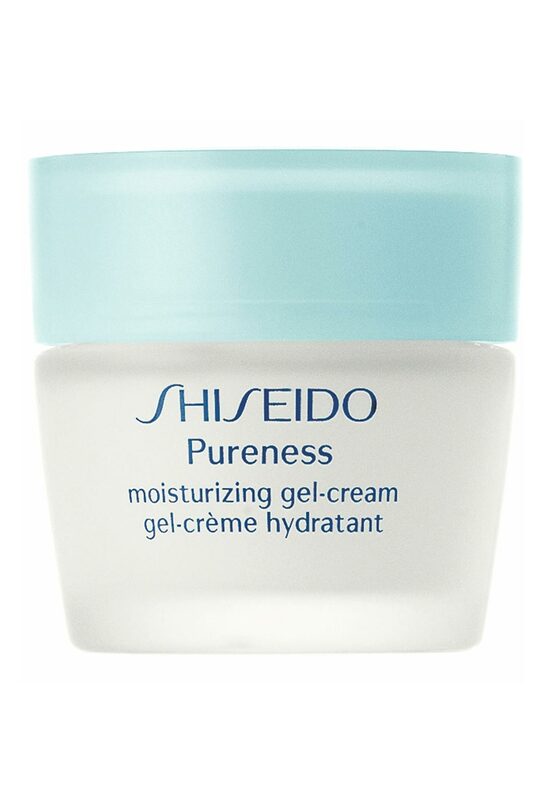 Shiseido present a Pureness Moisturizing Gel-Cream that instantly softens and moisturise healthier looking radiant skin tone. 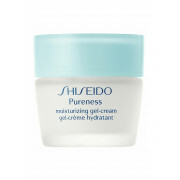 This gel cream is lightweight and instantly moisturises when applied to your skin giving you a fresh skin feeling throughout the day. It has been dermatologist tested.